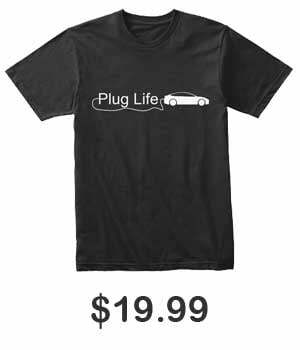 As we’ve stated before, the emerging electric vehicle market is breeding grounds for new companies to try their hand at competing with well established automakers. You have a company who is making a car covered in solar panels, we have over 480 Chinese EV makers, and now we have Electra Meccanica, who is creating a single-occupancy three-wheeler. Well to be fair, Electra Meccanica has been around since 2015, so they aren’t exactly super new. And the concept of a three-wheel vehicle also isn’t new, however it’s not exactly a body style that is used much. But they are popping up in the news for going public in order to help push its SOLO and upcoming Tofino to market. 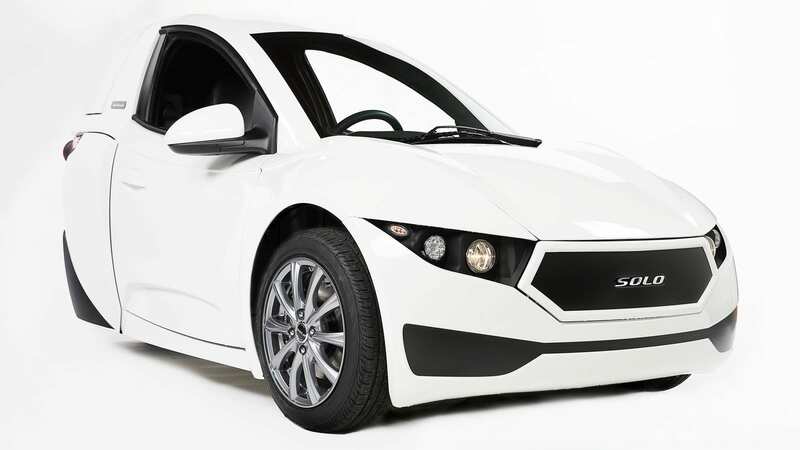 Electra Meccanica intends to use the net proceeds from this offering for plant and equipment, production molds, sales and marketing and inventory associated with the mass production of its SOLO electric vehicle by Zongshen Industrial Group Co. Ltd., initial deliveries of which are anticipated in the fall of 2018. To catch you up, the SOLO is a quirky little city vehicle that only has one seat and three wheels. It boasts a range of 100 miles and a top speed of 82 miles. Powering it is a 17.3 kWh battery feeding an 82 hp electric motor. The car weighs a mere 1,488 lbs. giving it a 0-60 time of around 8 seconds. The main selling point is its $15,500 USD ($19,888 CAD) starting price. The low starting price will hopefully steer some people towards the SOLO even if they might have preferred 4 wheels. Electra Meccanica is waiting for their initial delivery of 5,000 SOLOs for their Fall deliveries, which will be followed by delivery of 70,000 units over the next two years. 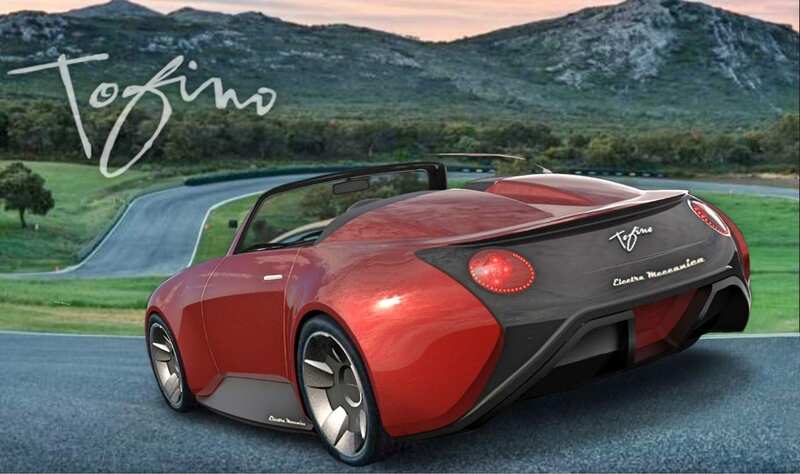 Along with the SOLO, Electra Meccanica is working more conventional two door roadster called the Tolfino. The Tolfino has an interesting mix of BMW Z8 and Porsche 356 design elements in my opinion. The Tolfino is planned to have a top speed of 125 mph and range of 250 miles. The estimated price starting price will be around $37,997 USD ($50,000 CAD). So how successful do I see the SOLO being. A single-seat three-wheeler is an interesting niche to be in, but I don’t know the demand for one. Perhaps this will be the vehicle for those that rarely ever leave the city, or those that don’t want to drive their primary car through city traffic every day. Clearly Electra Meccanica sees some demand in the SOLO as they have a contract to bring 75,000 of them. financial condition and operating results will be harmed. So really its all going to be down to how well consumers will react to this type of vehicle. If the feeling are positive and Electra Meccanica can bring out their relatively low cost Tolfino roadster, then they have a good chance of continuing business. Who knows, maybe the three-wheeler can become more of a norm. What do you guys think of Electra Meccanica’s probability of success? Let us know down in the comments below.